Centre Moniya, Akinyele Local Government, Ibadan, Oyo State. Knowledge, Attitudes and Perception of Students at the University of Ilorin on Female genital cutting. Effect of Religion on acceptance of Family Planning in U.C.H. Ibadan, Oyo State, Nigeria. Health Education Approach to Family Planning Acceptance Among Women Traders in Owode Market, Okuku, Odo-Otin Local Government, Osun State, Nigeria. Knowing whether breast-feeding is commonly accepted among elite Nursing mothers of Odi-Olowo Area, Osogbo, Osun State, Nigeria. Aina, M. A., Community Participation in Primary Health Care Activities of University College Hospital, Ibadan at Okuku Health Centre, Osun State, Nigeria. Aina, M. A., UNICEF Consultant Technical Reports for Ekiti State. Aina, M. A., UNICEF Consultant Technical Reports for Edo State. In my present employment as Deputy Director & Head of Nursing (PHN) at the University College Hospital, Ibadan, Nigeria, I am taking charge of Public Health Nursing Department by coordinating those activities of Public Health Nurses in our Hospital Based Units and Community Based Units. Taking responsibility for general development of Public Health Nurses in the areas of training, attending relevant management meetings, assisting in general administration of the department and supervising of all necessary Public Health Nursing activities in the department. Worked with UNICEF for 4 years as UNICEF Consultant for Edo State and at another time as UNICEF Consultant for Ekiti State has trained me to be highly organized, flexible, self-motivated, working effectively under pressure to meet very tight deadlines and to prioritized effectively. My position as UNICEF Consultant and my academic qualification in Master of Public Health(MPH), my degree in Bachelor of Nursing Science (BNSc), also my Degree in Guidance and Counseling really improves my communication skills. Given of training and re-training of health workers in Edo and Ekiti States together with continuous giving of Technical supports to health workers in UCH, Edo and Ekiti States improve my ability for Capacity Building of the health workers and people in the Communities of the States. I have demonstrated ability to work effectively with International, National, State and LGA Teams with good interpersonal relationship in all aspect of UNICEF Programmes in Edo and Ekiti States, UCH, Oyo and Osun states community. I participated in Advocacy to Stakeholders in State/LGAs to ensure programme support, community mobilization/Community dialogue to ensure programme ownership, given technical supports to Health Facilities workers, training and re-training of Health workers, collaboration and co-ordination with other partners agency like WHO in Edo and Ekiti States.  I have worked in following units: Faculty of Public Health, College of Medicine University of Ibadan in Community Medicine UCH Ibadan, Dental Clinic UCH Ibadan, Federal Secretariat Clinic UCH Annex, Agbeke Mercy Medical Centre UCH Annex Oyo state and UCH Comprehensive Health Centre Okuku, Osun state. I worked in different capacities like organizing and managing health services based on Primary Health Care, Education concerning prevailing health problems and methods of preventing them, promotion of food supply and proper nutrition, ensuring adequate supply of safe water and basic sanitation, maternal and child health care including family planning, immunization against the major childhood diseases especially control of malaria, prevention and control of locally endemic and epidemic diseases, treatment of common ailments, supply of essential drugs, mental health and dental health, these were ensured through active community mobilization and participation, supervising the student nurses on community/public health experience. I participated in Research and Service studies also helped in the study of health problems in the community and conducting of Home visiting. I have been trained by UNFPA assisted programme in Osun State as HIV/AIDS Councellor and I have being working as HIV/AIDS Counsellor at U.C.H Primary Health Care Centre, Okuku, Osun State Nigeria since year 2000. 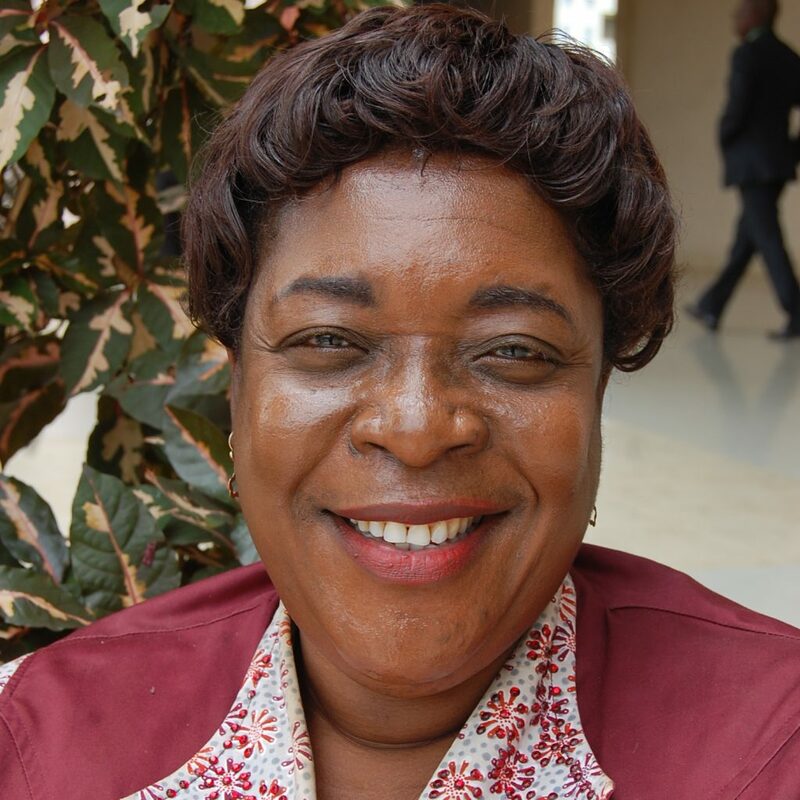 I have carried out research works on Counselling Approaches to HIV/AIDS Awareness Campaign, Adolescent Sexuality Problems and Management and also on Whether Breast – Feeding is commonly accepted among elite Nursing Mothers. I have published work on Community Participation on Primary Health Care Activities. Between 1996 till date, I was at various time invited by UNFPA and USAID assisted projects in Oyo and Osun States Nigeria to take part in Training of Trainers on Maternal and Child Health including Family Planning, Interpersonal Communication Counselling, Supervisory Skills Training, Information, Education and Counselling, Baseline and Evaluation Surveys.